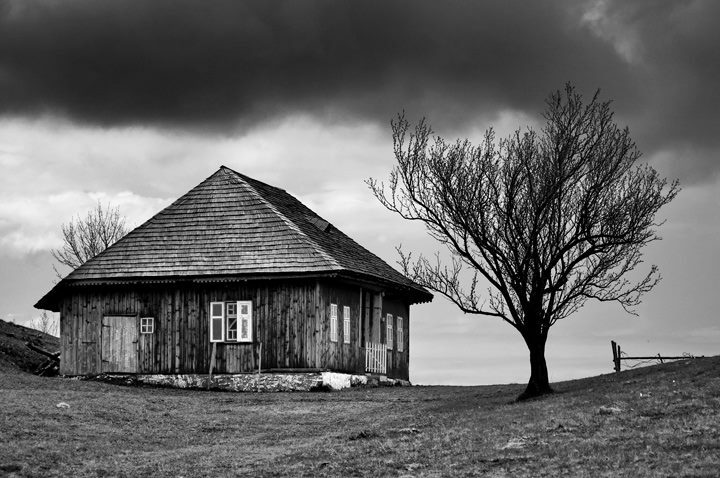 Cornel Pufan is a Romanian photographer that managed to fuse his two passions, that of photography and that of travelling towards mountainous areas. His coloured landscapes are his moods at first, but black and white later to better represent the world in which he lives. And indeed his black and white photography is haunting. Though is draws in the viewer and makes the eyes widen in surprise, the photographs of lonely village houses also come with a high emotional attachment. The mist and the fog are not elements that spawn curiosity in Cornel Pufan’s photographs, but rather elements that give poignant weight to the landscapes. „Romania is said to be a rich country with poor people. The economic crisis of the recent years in my country has resulted in a moral crisis, which exacerbated the masters. My photography began to be haunted by the ghosts inhabiting the houses abandoned by elders back in the times of industrialization. The story of my characters is the story of survival. Leave the kids, leave servants in the West. 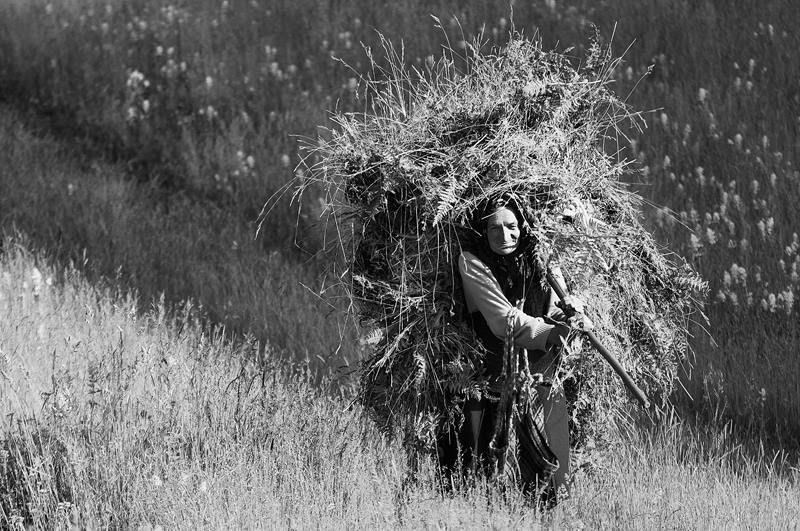 In an old Romanian village, there is only hope in God, now and after,” said Cornel in ViewWold PhotoMagazine. The seemingly misty black and white photographs offer the viewer different perspectives and emotions with the same elements: hills, lonely cottages, the nature that surrounds them. For instance, in one case a photograph might be making the viewer frown because the mist is steadily engulfing everything and can trigger an uneasy feeling. A different photograph might have captured the receding fog in which a tree can be seen tall and clear. The faded rays of sunshine give the viewer an incentive for a sigh of relief. Other photographs entangle the viewer using the crude realities of the lonely houses, the stillness of the moment given by the black and white chromatic, all of which is somehow sweeten by the mist. If you are interested in photography that takes everyday things and transforms them into elements with high emotional attachments, the kind that give you goosebumps and make your pupils dilate, Cornel Pufan’s photography is a good choice in that direction.